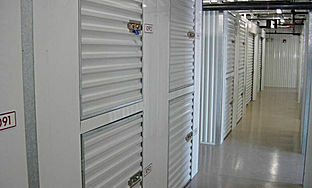 Custom Storage Systems is the leader in providing self-storage units to building owners, coop and condo boards and property managers. We take the underdeveloped, underutilized, out of the way, below the living or work area and turn it into valuable, high quality, safe and protected storage real estate. In other words We Make Space. We provide the highest quality, newest products the storage industry has to offer and we are proud of our reputation for reliability, quality and caring about what our customers care about. 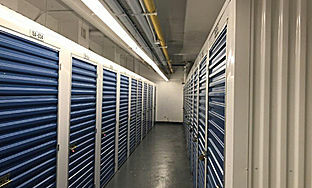 CSS understands how important it is to be able to maximize rental Income and building value for Landlords, Condominiums, Co-ops and Office Buildings by building on-site rental storage units for tenants use in new and existing buildings. We cater to the Landlord & Tenants needs. 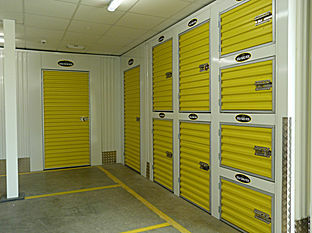 The addition of On-Site Self Storage to your building will add income and value to the building, and it is a wanted and needed amenity for your tenants.